Nike is renowned for its expertise in the sporting industry. Picking the right eyewear for the summer when doing sports is essential, you get the protection and maintained performance you need. 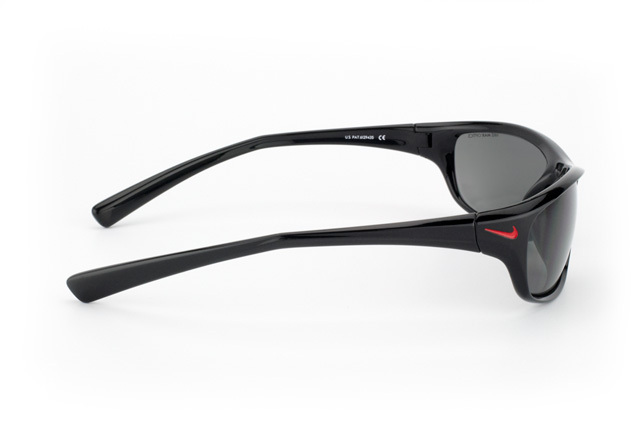 These Nike Rabid EV glasses have been designed to perform well and keep you looking great too. 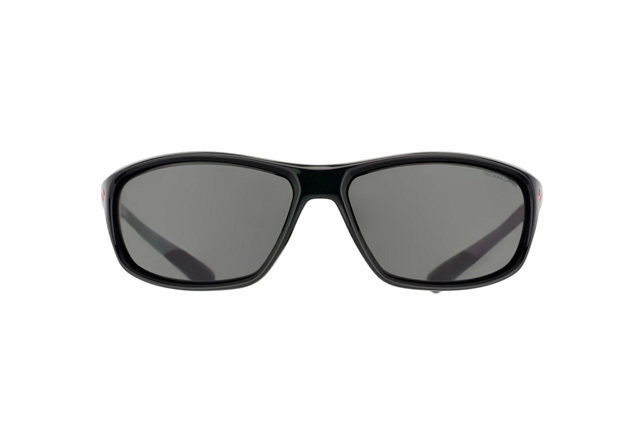 The sleek design of these glasses makes them ideal for sport. 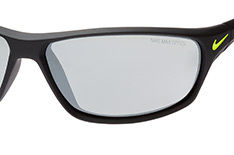 They have a high gloss frame which is ultra light and very comfortable. The Nike logo is shown by the hinge on the frame and is coloured in a deep red. 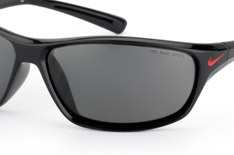 Full UV protection is provided by these glasses. 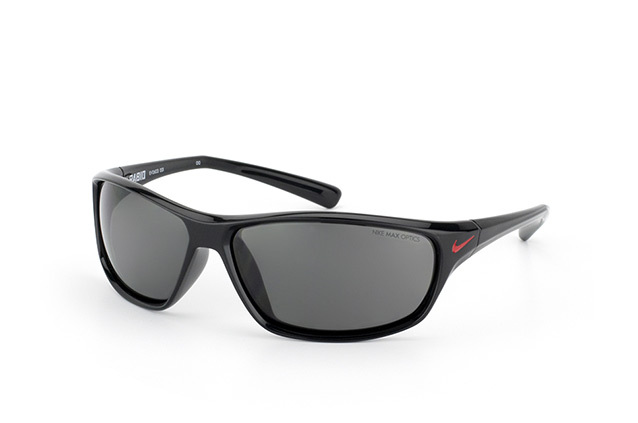 You are now able to purchase your Nike Rabid EV sunglasses here at Mister Spex. If you purchase your glasses before 2pm, we will dispatch them the same day with our courier, DHL. Be sure to look around at what other superb products we have here at Mister Spex.